How we all doing on our New Years Resolutions? Close all the rings! What are the requirements for each circle? The stand ring just needs you to move about for at least 1 minute of every hour. I work at a desk and it’s surprising how often I don’t move. The exercise ring requires 30 mins exercise everyday. The move ring measures active calories so mine is set on 450 so from the exercise you do it adds them on. Way to go! That's awesome! You're doing slightly better than I am with the rings. 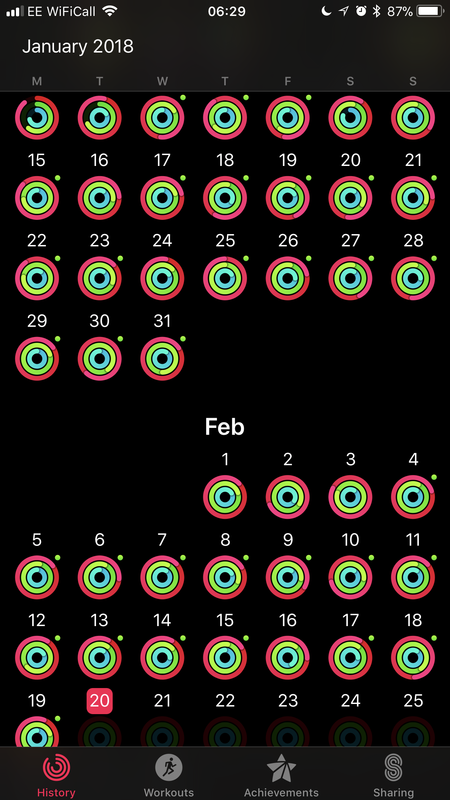 I'm missing two days in January, but the Soundbuds Curve get used just about daily! Mostly while I sit at my desk and work, but they're great on the warmer days when I can get outside for a run. I need to get one of those smart scales! They seem awesome! Keep up the excellent work! They should have some brand new achievements really. I used to like the ones on the Nike Running app too. I agree. Some of the achievements are hard to reach, others aren't very clear, and the fun "bonus" ones are so random. I stopped using the Nike app just to be able to keep all progress in one app. I love my Apple Watch though. I'm kind of obsessed with closing the rings. LOL! I'm glad to hear that I'm not the only one obsessed with ring-closing! @Oggyboy and @TechnicallyWell ...or you could just run in place for a minute before getting in bed just to reach the calorie goal for the day. LOL! 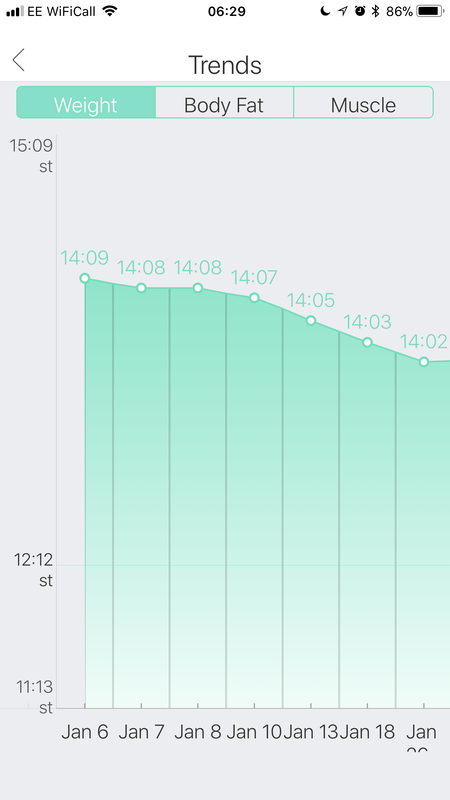 I often just lower my wrist and shake it back and forth to hit my stand goal for that hour. 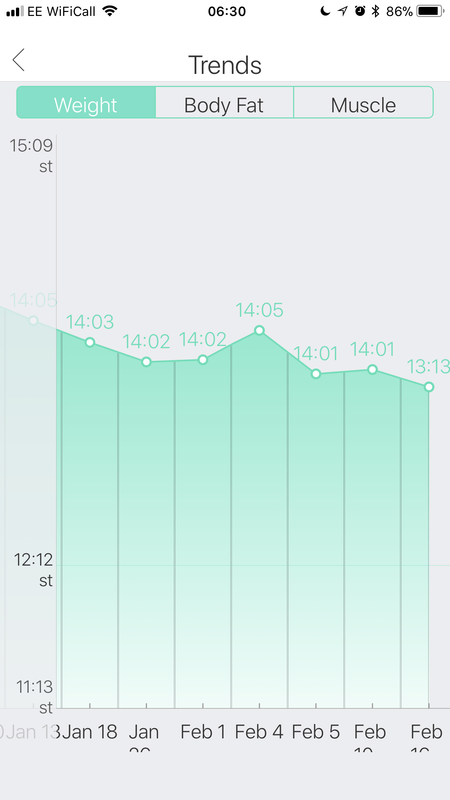 I usually stand for more than a minute each hour, but it doesn't always track it. So I have to trick it. hahaha. I often just lower my wrist and shake it back and forth to hit my stand goal for that hour. Ha, I’ve had to do that from time to time, too! I have a standing desk at work but it doesn’t always detect that I’m standing since my hands are on the keyboard and not down by my side. Wait lowering your wrist and shaking it back and forth counts as exercise?